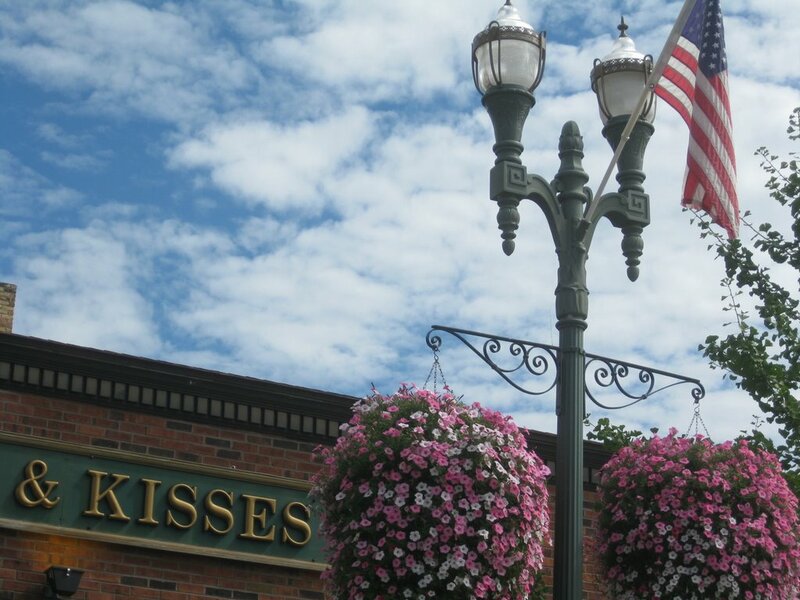 This is a photo of the classical light posts in Lake Geneva, Wisconsin. This entry was posted in Photography and tagged outdoor, urban. Bookmark the permalink.